How Far is Karan Palms? 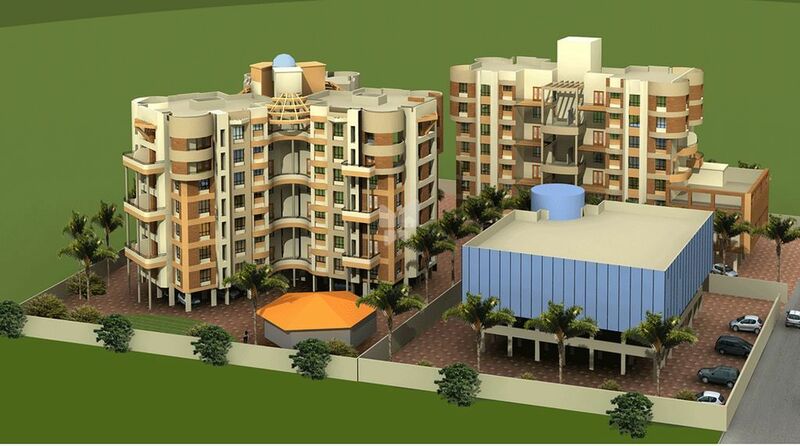 Karan Palms is a residential development of Karan Developers. It is located at Warje, Pune, Maharashtra. The project offers 2BHK and 3BHK apartments which are well equipped with all the modern day amenities and basic facilities. External and internal walls 6â€� thick in bricks. 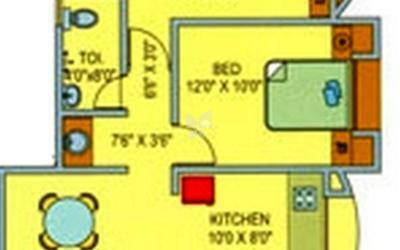 24â€� X 24â€� Vitrified tiles in living, dining, bedrooms and kitchen. 16â€� X 16â€� anti=skid ceramic tiles in toilets and terrace. Decorative main door with brass fittings. Internal flush doors with premium quality fittings. Wooden frame for main door and M.S. frames for internal doors. Two track aluminum windows with M.S. safety grills. Granite platform with S.S. sink, glazed tiles dado upto lintel level. Glazed ceramic tiles dado upto 7'. Concealed plumbing with hot and cold shower. Superior quality sanitarywares and fittings. Concealed copper wiring, adequate points. Cable and telephone point in living and master bedroom. Oil bound distemper for internal walls and cement paint for external walls.